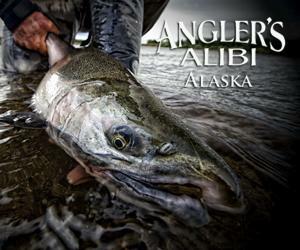 We are Fly Out Travel, a fly fishing and adventure travel company specializing in Alaska and other select destinations around the globe. 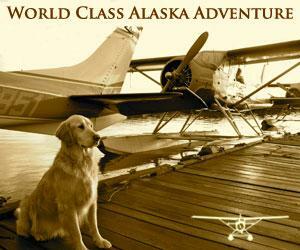 We have spent 10 years working in the Alaska lodge and travel business. 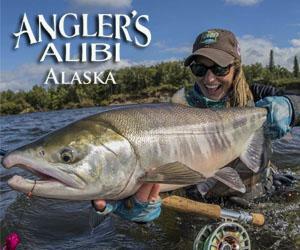 Through relationships and extensive "boots on the ground" research, we have established ourselves as the foremost travel experts for fly fishing lodges and high-end adventure in Alaska. There is no charge for using our booking services, as you will pay the same as if you booked direct. Our only goal is that we help you find the perfect trip itinerary per your interests. Our "Alaska-focus" and boutique style allows for a level of personal service to our clients that larger travel companies cannot match. We are committed to providing honest and un-biased travel advice, with the best and most comprehensive selection of lodges and adventures in the industry. Our core beliefs guide our business. 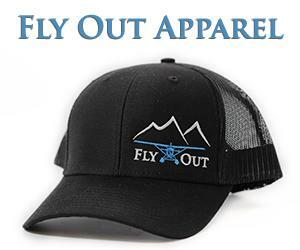 Passion, integrity, and a commitment to the environment are woven into everything we do at Fly Out Travel. When all else fails, we think of others first.